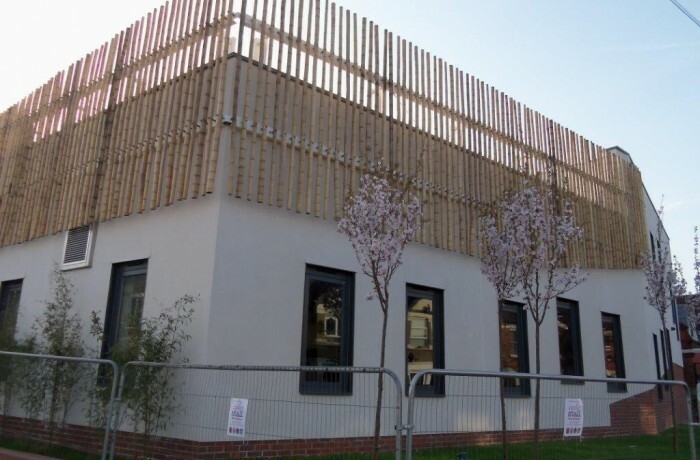 In January 2011, we were appointed, as part of a design and build team, by the London Borough of Brent to deliver a significant two storey extension to Leopold Primary School. 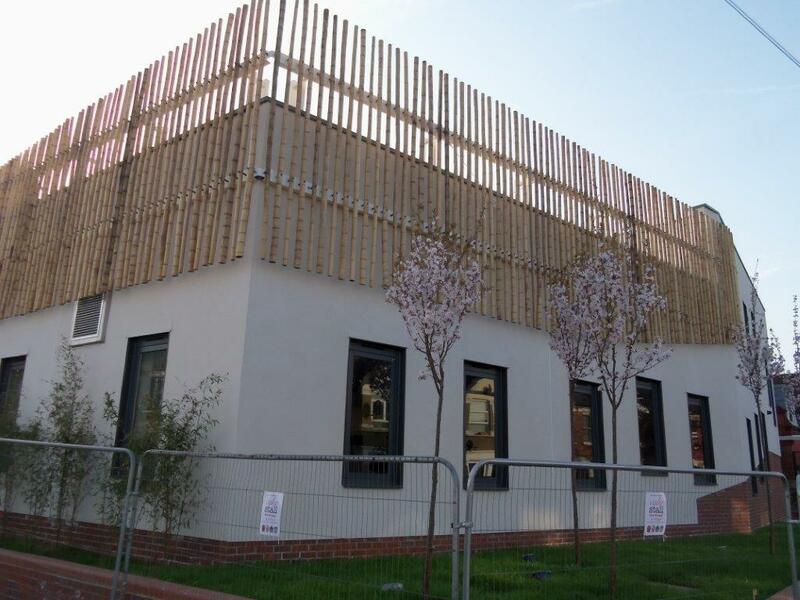 The extension provided a new assembly hall, kitchen and classroom as well as an external play area at first floor level which was screened by bamboo! The project involved developing an outline design, prepared by the Council’s agent, obtaining Building Regulations Approval, including acoustic assessments, and providing architectural services throughout the contract period. Once again Architecture & Design Services sought, and were able to foster, a project team approach to this project, ensuring that the Client, including the Senior Management Team of the school, Client, Contractor and Consultants were able to contribute to the successful delivery of a high quality educational facility despite the unusual challenges posed by the bamboo cladding proposed at Planning.